Frigid Isles Brewing is entirely inspired by the wild animals, research and conservation initiatives of the Prince Edward Islands. 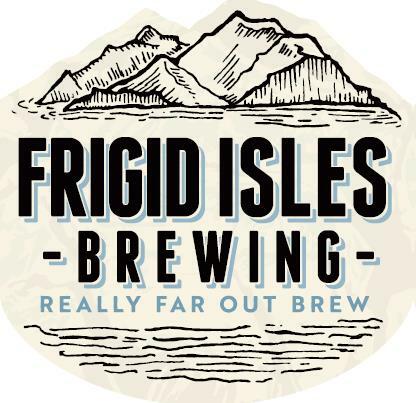 The sole aims of Frigid Isles Brewing are to create awareness and third stream income for the MIMMP through the creation of master brewed craft beer. So it is even easier to support the MIMMP,…. just go and have a drink! 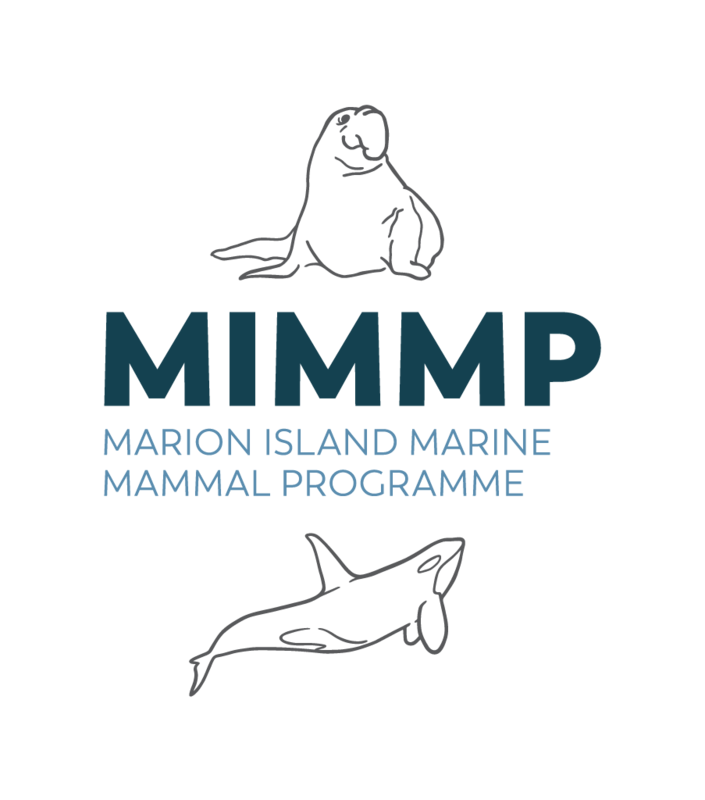 A whopping 80% of the profits generated from Frigid Isles beers return to the Marion Island Marine Mammal Programme! The at-sea satellite tracking summaries depicted below are one facet of our research which benefits from your beer drinking.